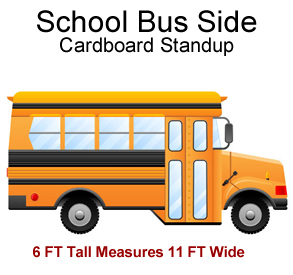 School Bus Side Cardboard Cutout Standup Prop - Dino Rentos Studios, INC. 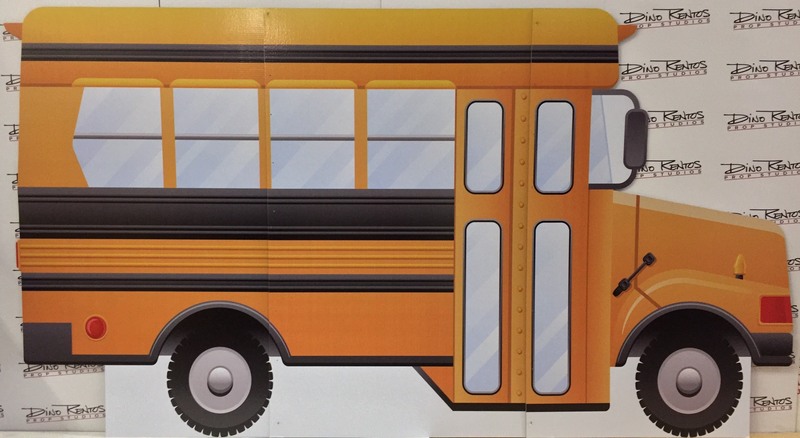 This School Bus Side Cardboard Cutout Standup Prop is a great addition to any Back to School display or production! 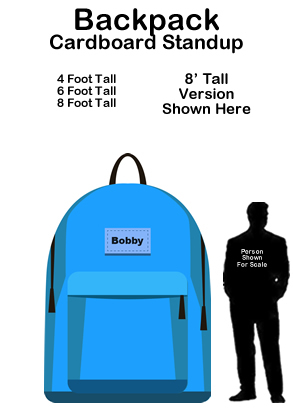 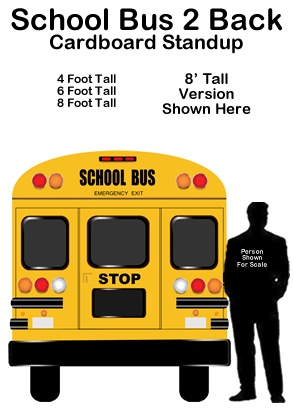 School Bus measures 6ft in height and approximately 11ft in width. 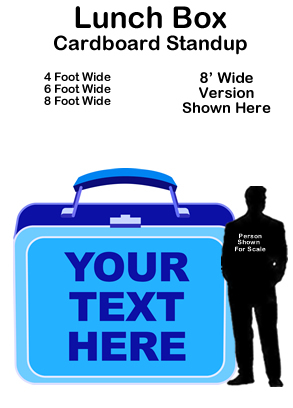 This unit prints on three (3) boards and assembles in under 30 minutes.